Welcome to the iLeesh Products giveaway! One lucky winner will have the opportunity to select their favorite animal shaped pillow from iLeesh Products, a $69.99 value. 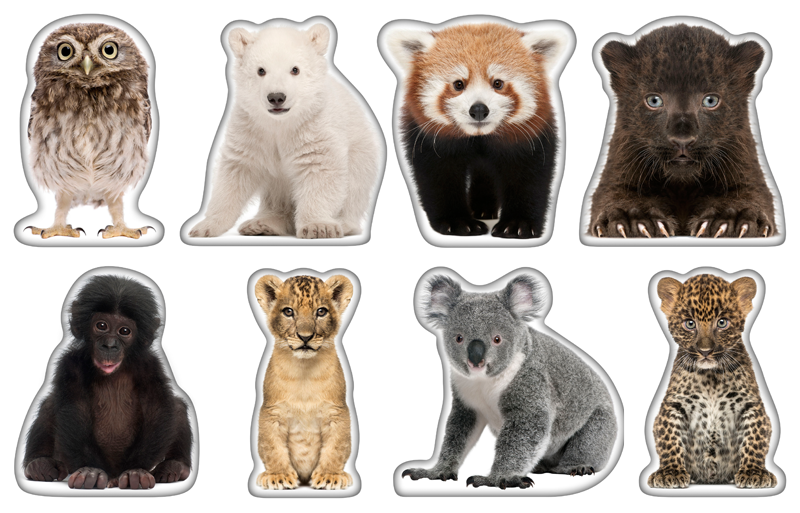 Animals include a variety of cute babies including a koala, lion, monkey, panda, polar bear, red panda, spotted leopard and white tiger. The iLeesh Aninmal Shaped Pillow makes for a fun and lively piece in any home. This pillow is a great gift for for kids and animal lovers. It is shaped to the featured realistic animal image, making it more appealing and presentable to you, your family, and guests. iLeesh Products is the manufacturer of home décor and home accent pillows. Their products feature only high quality images and are 100% made in USA. Enter to win an animal shaped pillow ($69.99 value) from iLeesh Products. Giveaway is open to the US and Canada, ages 18 and older. Giveaway ends April 1, 2016 at 11:59pm EST. Enter to win via the giveaway form below and good luck! I learned that they have a wonderful variety of different kinds of pillows. I love how realistic they are! DD would love the Panda pillow! They have any animal you would want and so cute. Love the baby polar bear for my great grand daughter. My girls would love the baby monkey or the baby panda pillows. They are so cute. Thank you! I love the Baby spotted leopard pillow. I learned that they have FREE shipping! I love the English Bulldog Christmas Pillow. All of these pillows are ADORABLE! That they donante to rescue shelters, which is great.